Relieve pain quickly with this patented pill formula; it is sold in two sizes—choose from—one bottle of 50 pills (that’s a 4-day supply) for $12.99, and we discount on a 60-day supply (11-bottles) for $139.99 ($12.99 + $127.00). 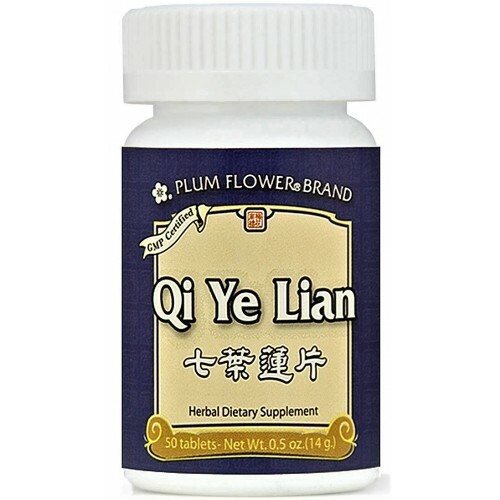 In this powerful pain relieving formula traditional Chinese medicine depends on the main herb (schefflera, which is a type of climbing vine found in the tropical and subtropical regions of China). According to Chinese medicine, schefflera’s main functions are to promote the circulation of blood and to alleviate pain. 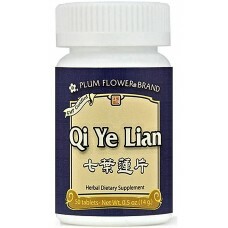 TCM commonly uses Qi Ye Lian in the treatment of rheumatoid arthritis, numbness in the limbs, abdominal pain and headaches. 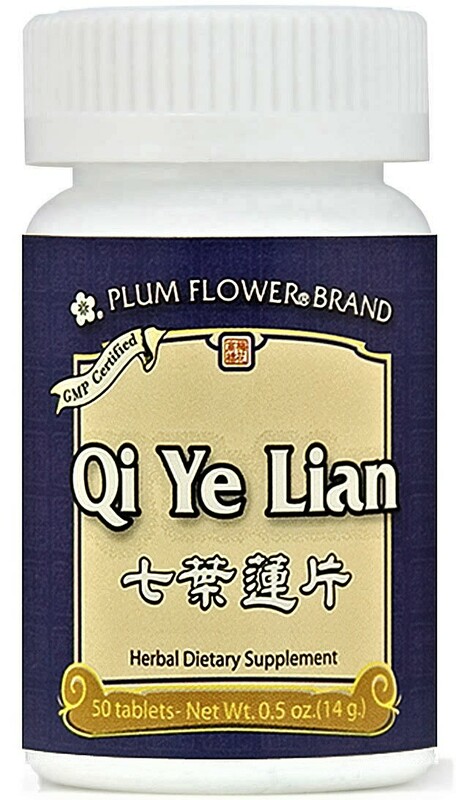 It is an amazingly effective formula that relieves acute and chronic pain due to headache, injury, arthritis, toothache, sciatic pain, and lower back pain. Schefflera is a safe analgesic herb without any negative side effects and is recommended for long-term use.